You've found THE source for information for 55+ Active Adult Communities in Northern California. My name is Anne and I'm here to help in any way I can. 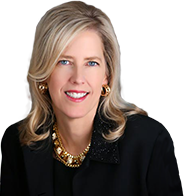 If you'd like a relocation package, or homes for sale via email, please contact me, your agent, Anne. 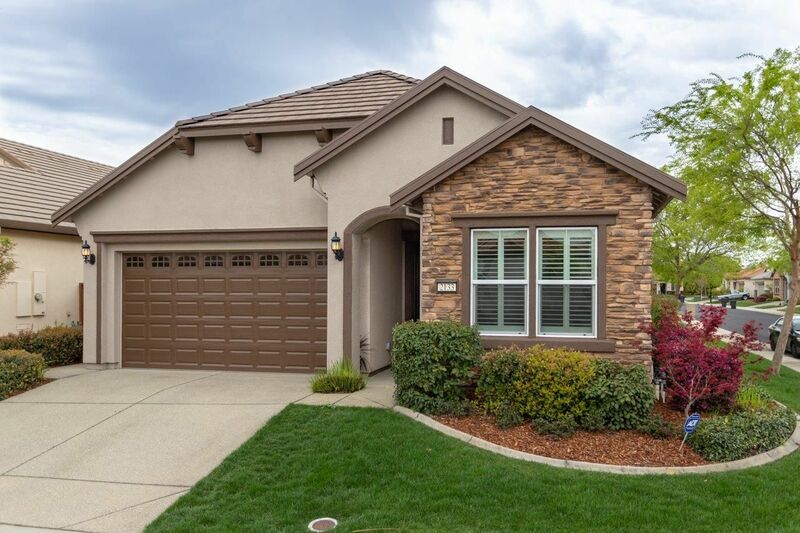 For those of you looking for the perfect retirement community, northern California, and specifically southern Placer County, offer several wonderful choices. 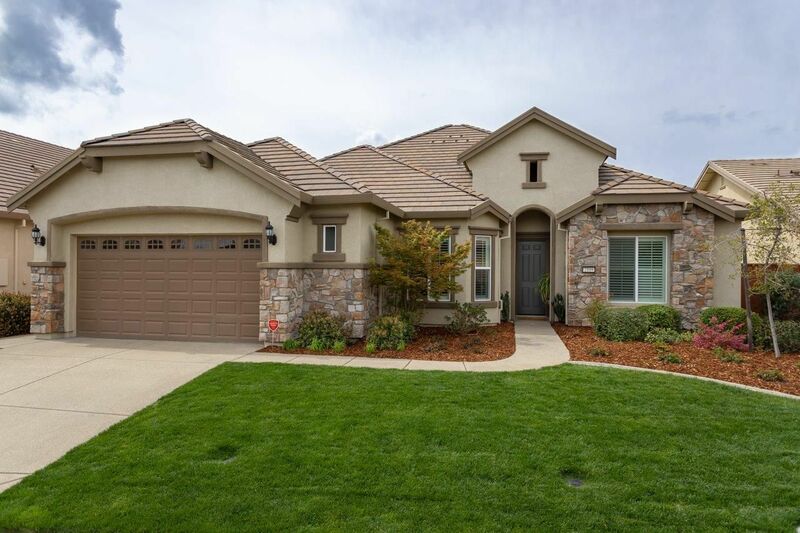 Whether it´s the mature landscaping of Sun City Roseville, the resort like amenities at Sun City Lincoln Hills, or the rolling hills and beautiful views of Springfield at Whitney Oaks, this area offers something for everyone´s taste. Both Sun City Roseville and Sun City Lincoln Hills have their own lush and beautiful golf courses. 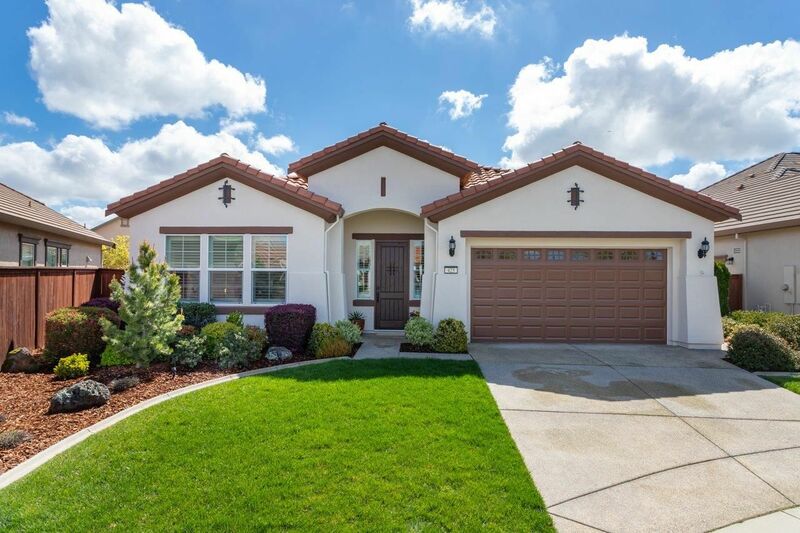 The residents of Springfield at Whitney Oaks in Rocklin also have access to their own golf course as part of the larger Whitney Oaks master planned community. If you´re looking for new construction, we have you covered too! 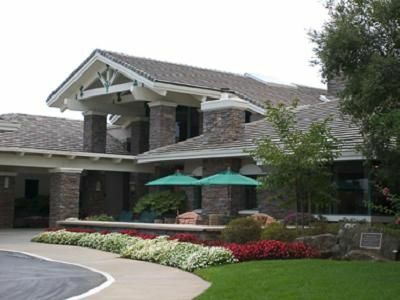 The Club at WestPark in west Roseville is still selling. 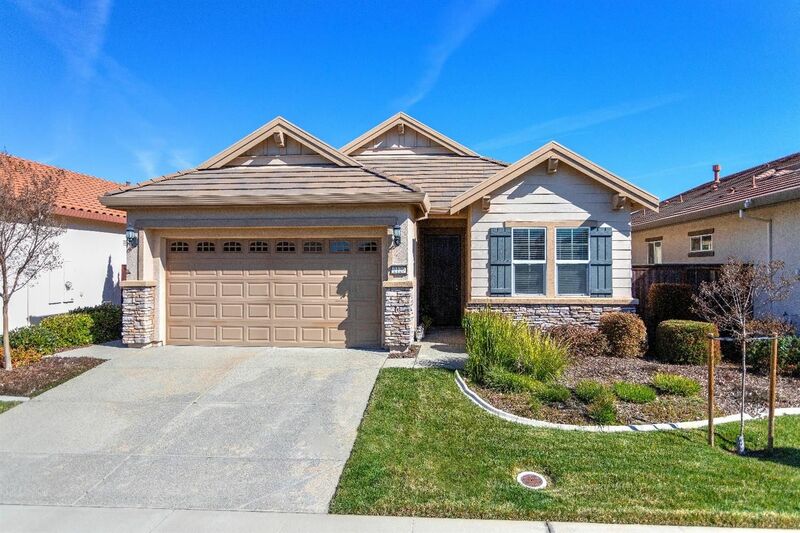 These homes come standard with lots of upgrades, including granite countertops and tile flooring. And when the nearby community village is completed, you´ll be within easy walking distance to your favorite shops and restaurants. 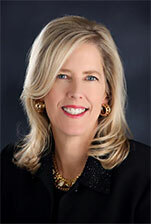 Baby Boomers love this community! 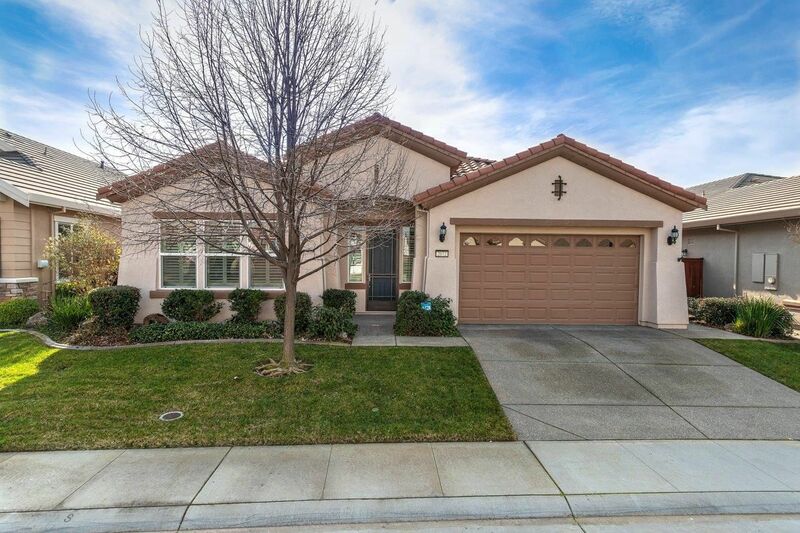 Sacramento and its surrounding areas also have several 55+ Active Adult communities of their own that you might like. 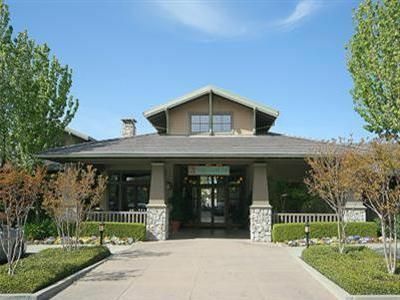 North of Sacramento, in the Natomas area, there´s Heritage Park with its gorgeous club house and pool. There´s also new construction available in the nearby Four Seasons at Westshore project which offers many of their lots on the water´s edge. 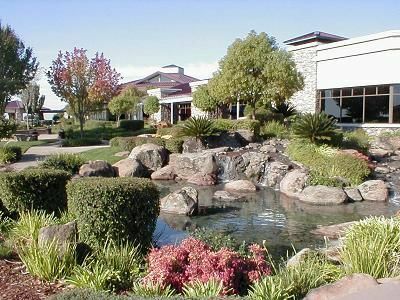 South of Sacramento you will find several well established retirement communities, such as Regency Place, Sun Country and Sun Meadows. 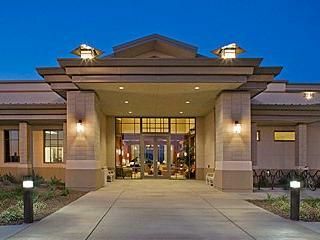 Even further south, in the city of Elk Grove, Del Webb is building yet another wonderful community called Glenbrooke. These Pulte built homes also feature many of the upgraded features that today´s buyers are looking for.